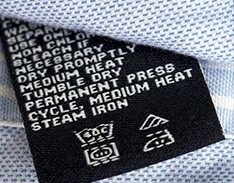 Get the most out of your garments by following our simple care instructions. Welcome 40 Wearitto Smart Clothing Centres in Australian schools. 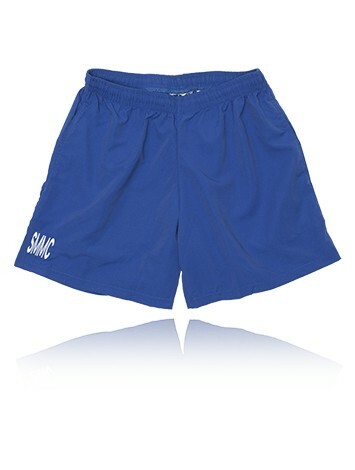 Purchase your school wear here and have them delivered within 3 business days. Wearitto delivers high quality uniforms in a way that makes things easy for schools and parents.